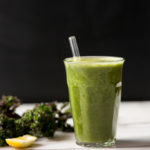 This spring green power juice is packed with a star-studded lineup of all things lovely + green. It’s a bright, friendly, and well-balanced juice, without being overly green tasting. 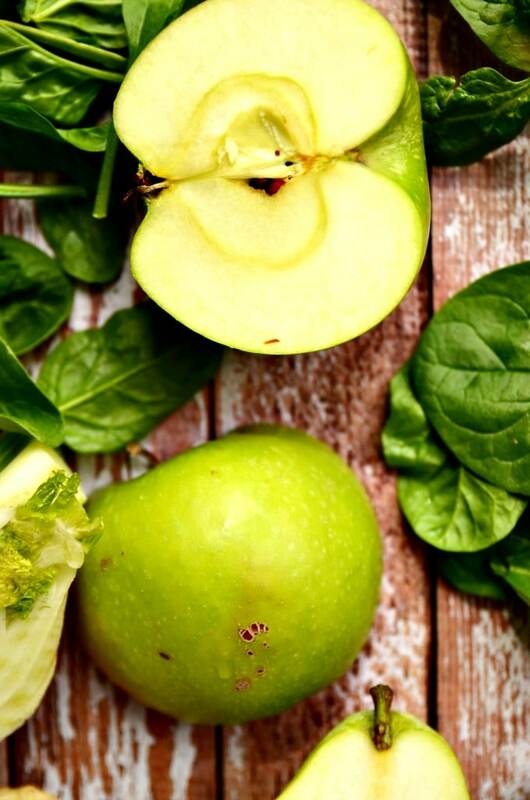 If you’re new to green juices, this one should be plenty sweet to appease your newbie palate thanks to the additions of green apple and pear! Watch out: there’s a green goddess strutting through town, and she’s prone to causing momentary blindness as she bathes the world in her emerald hue. Girlfriend does what she wants. 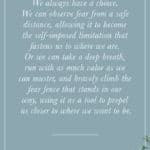 But since we’re all in such dire need for anything and everything that reminds us of spring, bring on your shades of olive, mint, celadon, and grass, Miss Spring Green; whatever you’re dishing out, we’ll graciously accept. Since returning home after a week of St. Lucian sunshine + sand (on the beach and definitely in my mouth — gritty deliciousness), Dan and I have been little vegetable monsters. We’re eating all things green, and I’m pretty sure I’ve narrowed down the cause of our cravings to our bodies’ attempt to 1) make up for the swift disappearance of sunshine by consuming more chlorophyll OR 2) induce a little detox love after a few more tropical beverages than normal. Whatever the reason, thank goodness they sell spinach and arugula by the pound at Whole Foods. We currently have so many greens in our fridge that there’s a really huge tiny part of me that feels compelled to toss it up in the air and make it rain… spinach. You know you were just imagining how awesome it would be to fling spinach all over your kitchen. It’s okay. I’m right there with you. We can be spinach-hurling pals. Added bonus: it’s cheaper than $ bills and easier to clean up than glitter. 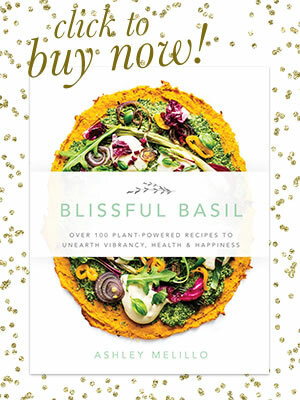 This juice is packed with a star-studded lineup of all things lovely + green. 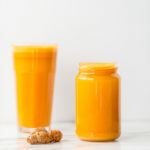 It’s a bright, friendly, and well-balanced juice, with no flavors being too overpowering. 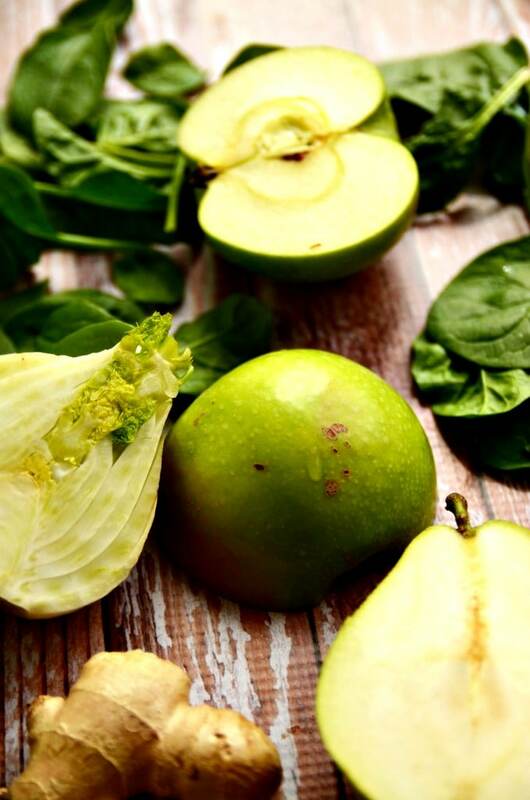 If you’re new to green juices, this one should be plenty sweet to appease your newbie palate thanks to the green apple and pear. 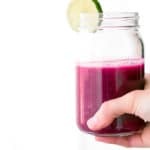 When I first delved into juicing greens, I found that celery was a bit too overpowering and salty, so that’s actually one veggie you won’t find in this juice; however, if you’re a celery-lover, you can most certainly add it. Also, if you’re typically not a fan of fennel, do not fret. Dan pretty much despises anything with an anise flavor, and he downed this juice in about 37 seconds and was surprised when I told him what was in it. The fennel flavor falls to the back and adds this subtle, sweet brightness rather than taking over the juice. 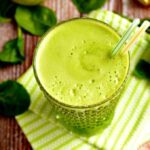 If you’re a fresh face in the juicing world, here’s a nifty little summary about the health benefits of enjoying fresh-pressed juices. 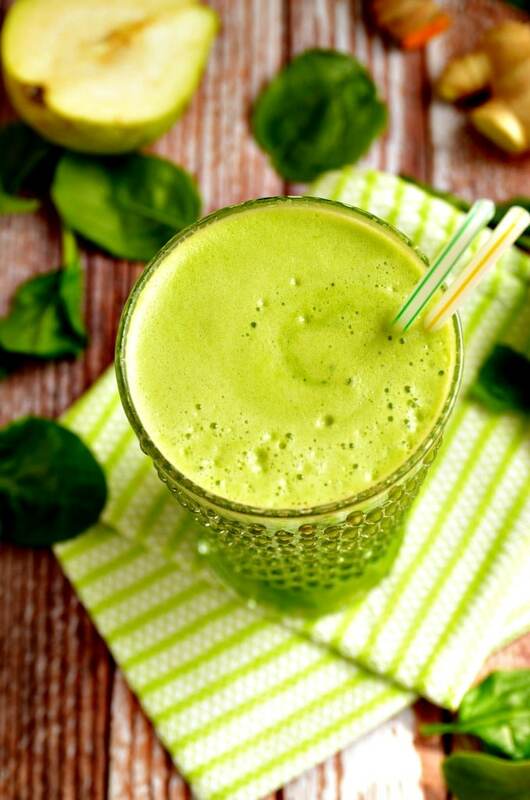 Question | What is your go-to combination of fruits/veggies for juicing? I’ve only recently hopped on the produce-pressing bandwagon, so I’d love to hear what your favorites are! 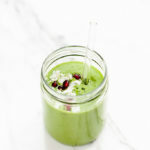 This spring green power juice is packed with a star-studded lineup of all things lovely + green. 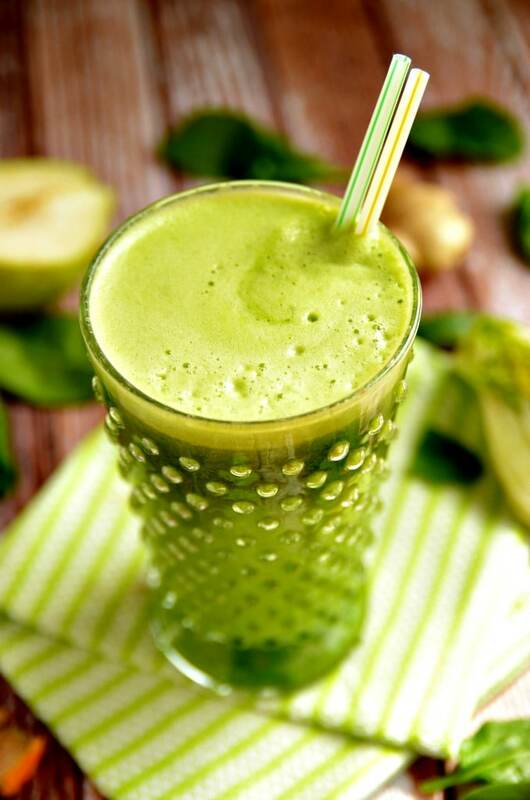 It's a bright, friendly, and well-balanced juice, without being overly green tasting. 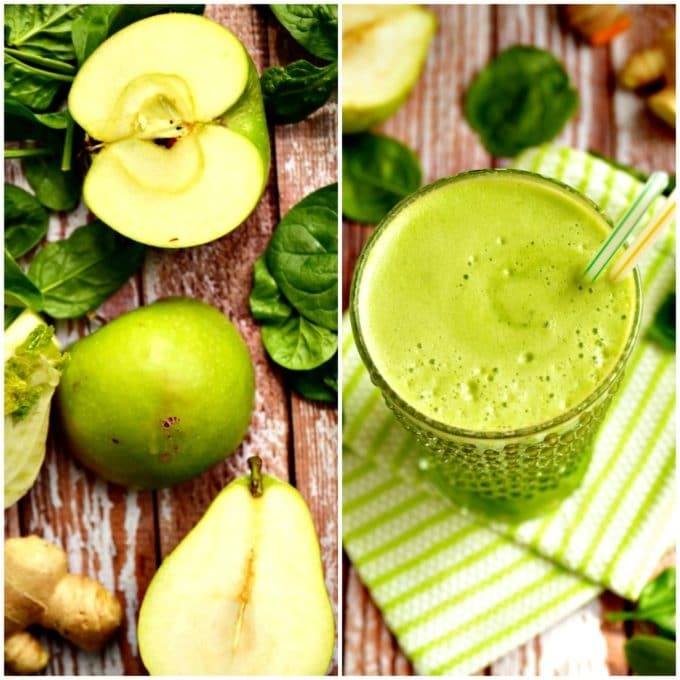 If you're new to green juices, this one should be plenty sweet to appease your newbie palate thanks to the additions of green apple and pear! Run all ingredients through a juicer, one piece at a time. If your cucumber is not organic, be sure to peel it before running it through the juicer. Wouldn't want any waxiness making its way into your delicious juice! I like to run the pulp through my juicer a second time to squeeze every bit of goodness out of it. Doing this usually provides an extra few ounces of juice. 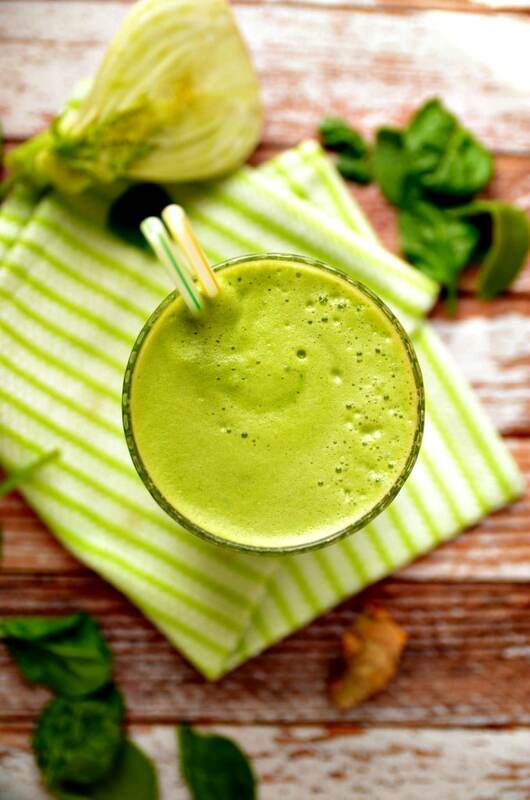 Daily Morning Greens Juice from Daily Greens: 4-Day Cleanse by Shauna Martin + A Giveaway! Interesting combination of flavors. Some of my favorites blended together. Can’t wait to try it. Thanks, Amy! It’s certainly the season for bright green, isn’t it? Your pea soup had me staring the other day! 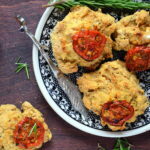 I stumbled upon your site while searching the web for a vegan tomato bisque recipe, and I’m so glad I did!! I juice daily and this juice is awesomeness!!! Hi, Kristen! I’m so glad you stumbled upon my site too! 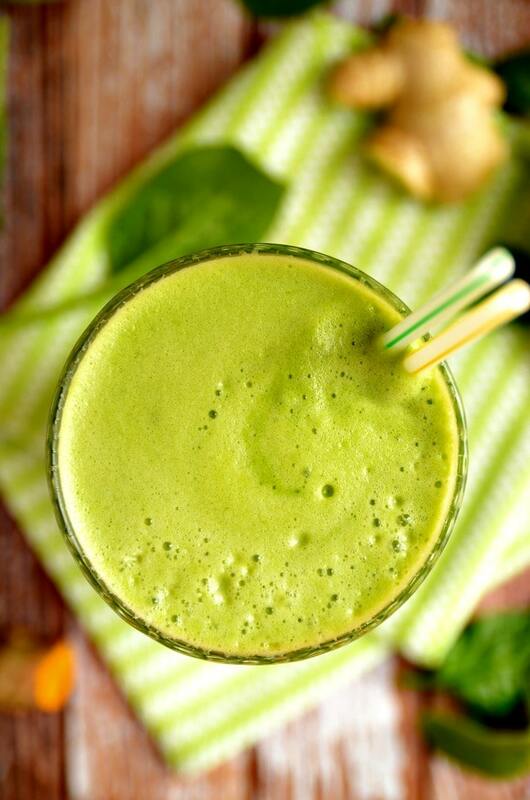 Happy to hear you’re enjoying this juice too; it’s my favorite green juice! This juice gives me LIFE! 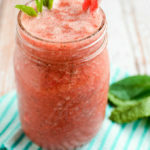 I make this at least once a week and it is THE MOST refreshing drink. For some reason my grocery store has been out of romaine the last few times I’ve gone so I’ve subbed Kale, but it didn’t change the taste as far as I can tell. Definitely add the turmeric root. It’s so worth it! I’m obsessed with this drink and have gotten my friends hooked on it too. It’s awesome after a workout or if you just want to get a boost in your day. 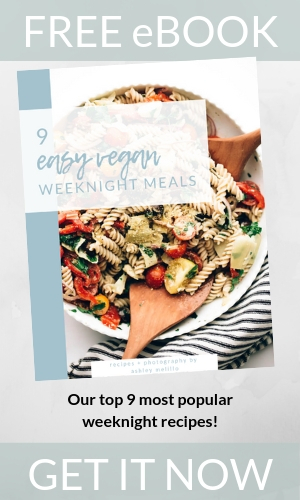 Thank you for this recipe, Ashley! This feedback makes me so happy, Brynna! 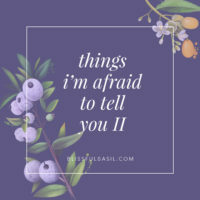 Thanks for taking time to share your tips and adjustments. 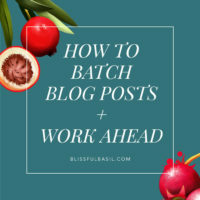 Love the idea of stirring in chia seeds at the end!